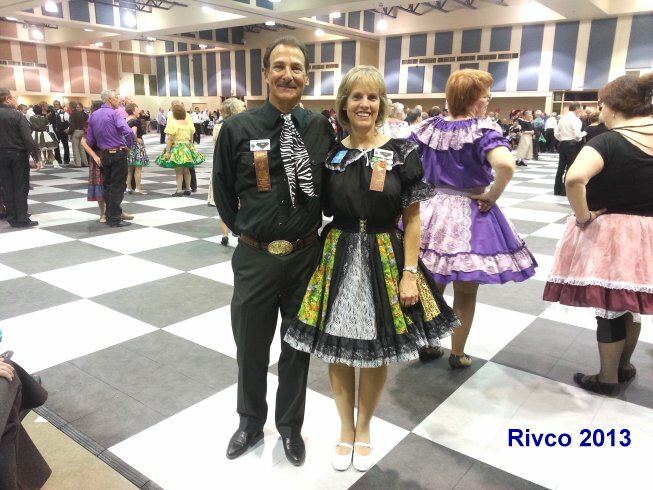 Tim Merino's History: I began Square Dance calling in 1980 in Oroville California. 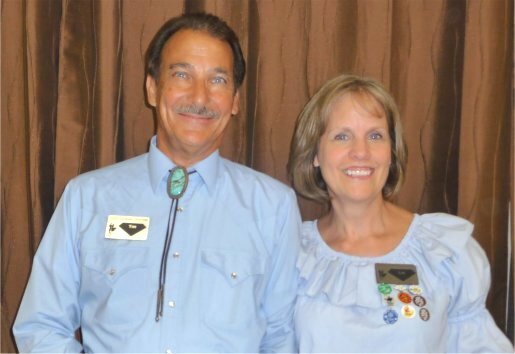 The clubs I called for were the Chico State Allemanders, Sierra Steppers, and the Table Mountain Stompers. It was a busy time. Calling 3 or 4 nights a week was not unusual. I stopped calling in 1984. Click on Flyer to enlarge! SALAD BAR : Second Wednesday of each month. We will be starting the SALAD BAR at 6:30 PM prior to dancing at 7:00 or so. Liz and I will provide the salad, crackers, bowls, and plastic ware, and the group will bring dressings and toppings and desserts. Signup link for bringing items for the next Salad Bar will be provided the week prior to the event in the weekly Oroville Promenaders Update. 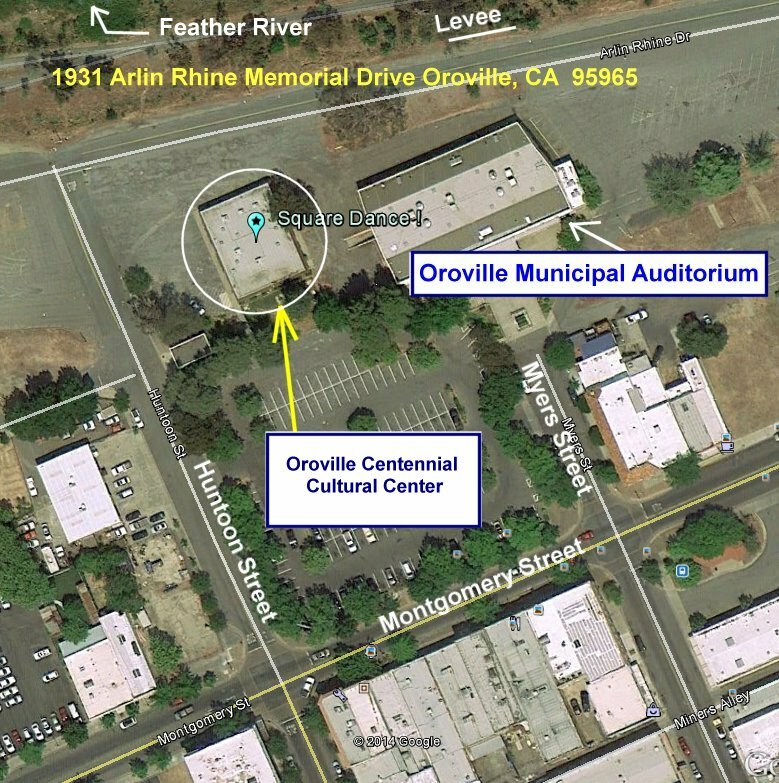 The City of Oroville has provided a nice dancing hall for our classes and workshops at the Oroville, Centennial Cultural Center at 1931 Arlin Rhine Memorial Drive Oroville, CA 95965. 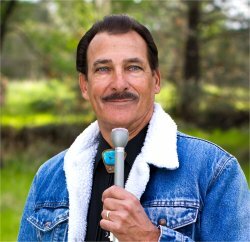 (next door to the Oroville Municipal Auditorium that’s located at the corner of Montgomery & Meyers) email questions to tim@go-ab.com or give us a call at 530-321-0677. ”Angels” and “Retreads” are appreciated.